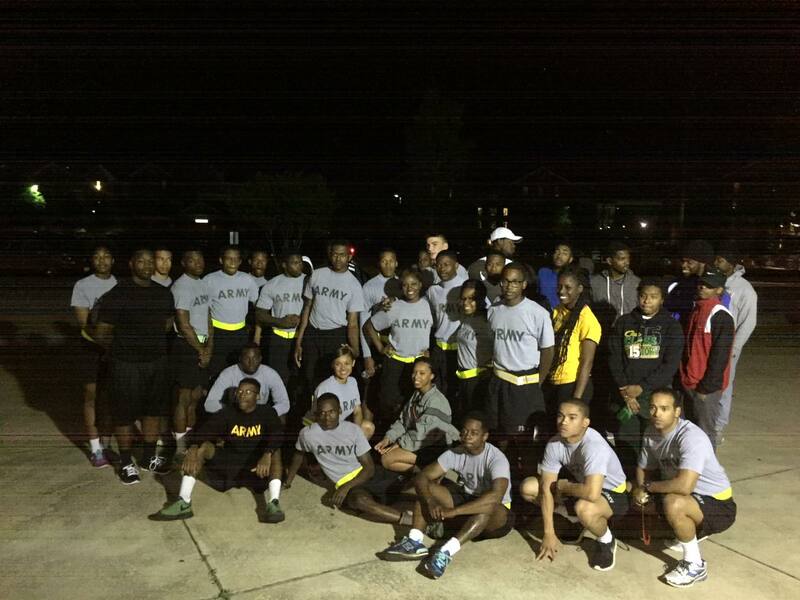 The Wildcat Battalion hosted a Stomp Against Sexual Assault 5K Walk/Run on 20 APR 16, from 6 a.m. to 8 a.m, the participants could sprint, run or walk, while raising awareness for an important cause on Fort Valley State University’s campus. The event began at the Health Physical Education (HPE) Building, located on the main campus on 1005 State University Drive in Fort Valley, Ga.The purpose of the free event was to raise awareness about the danger sexual assault and ways that individuals can help to prevent it. Participants were required to register and complete a liability form to participate in the 5K Walk/Run. Organizers recommended participants to wear something teal to show their support for sexual assault victims and the fight against sexual assault. Below are the photos taken during the event.